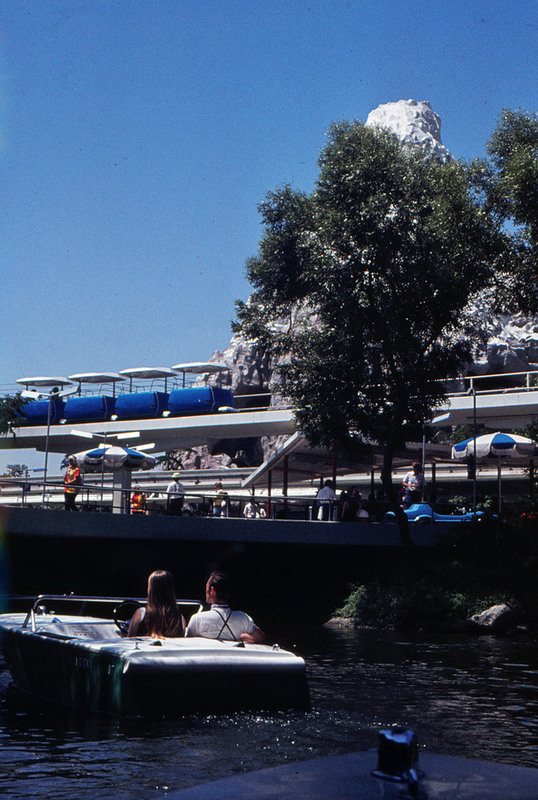 * Tomorrowland, looking into the future. 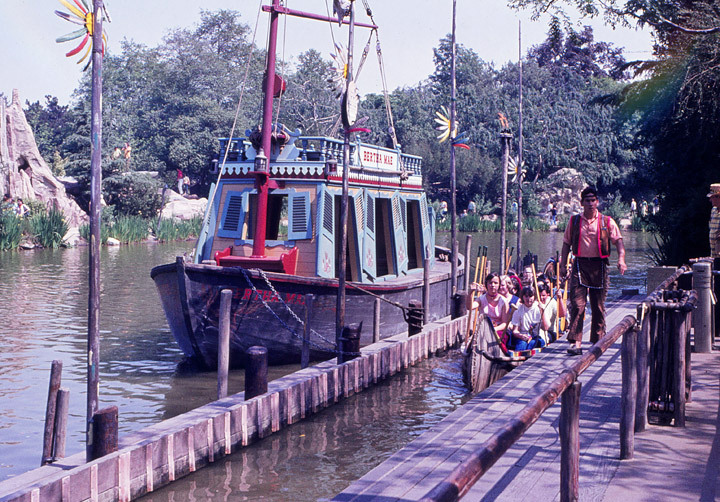 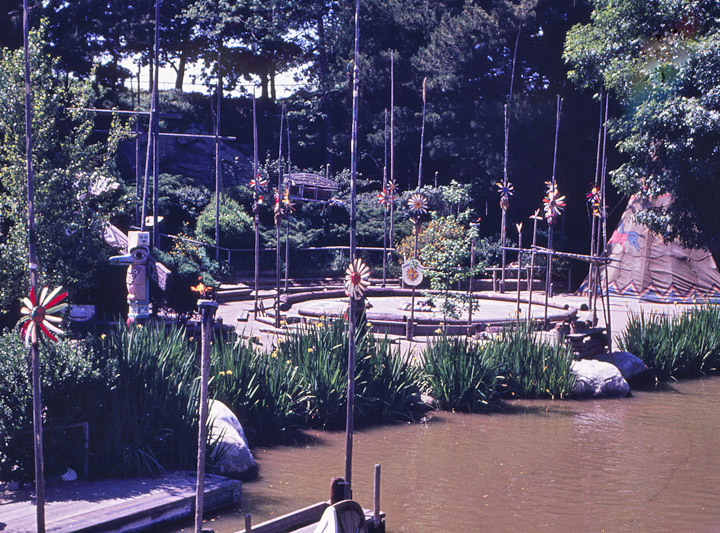 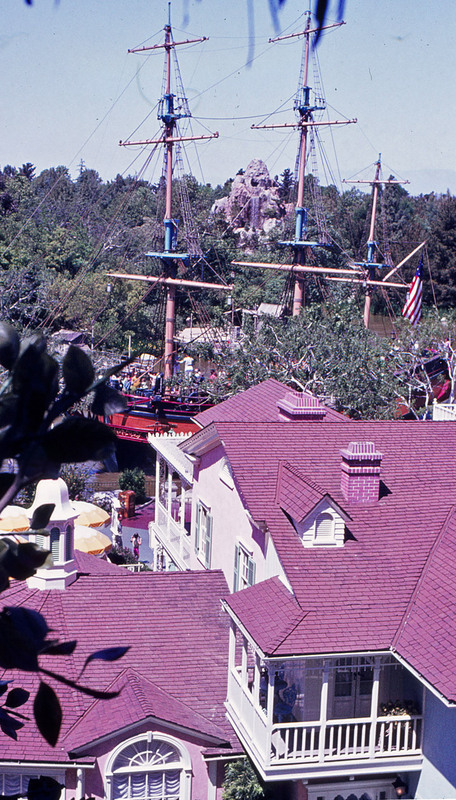 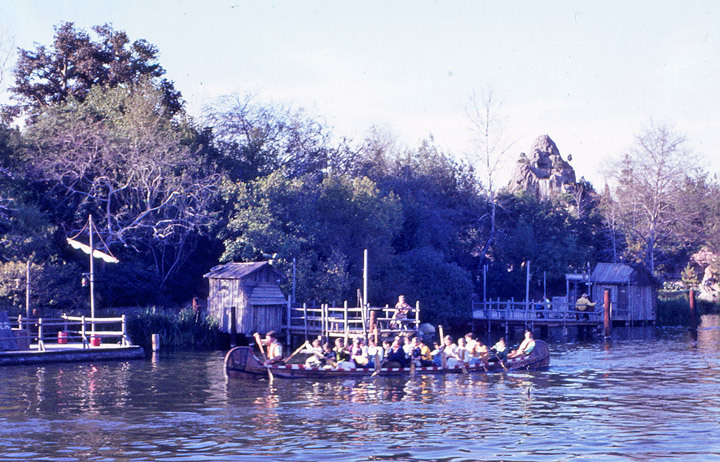 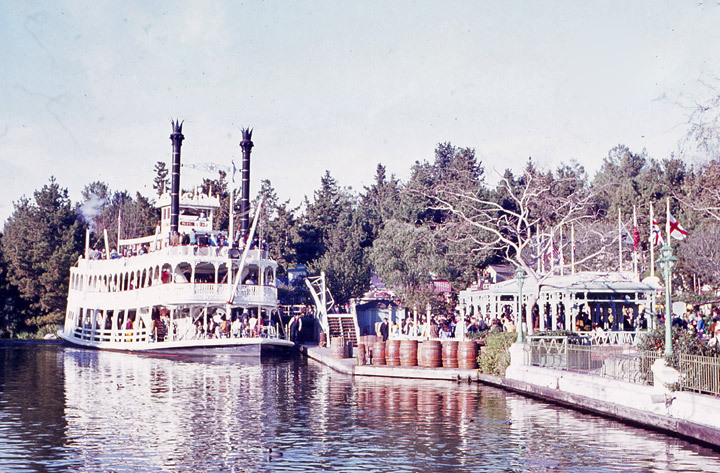 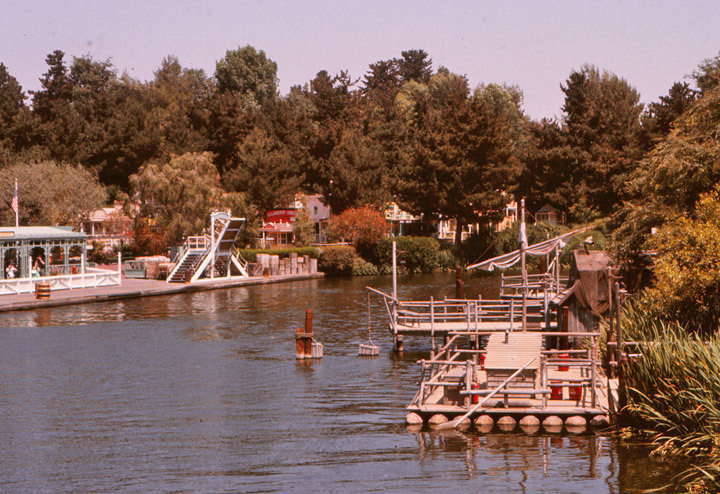 * In 1972, "Bear Country", later renamed Critter Country, themed both to the South in the 19th century and to forests of the Pacific Northwest. 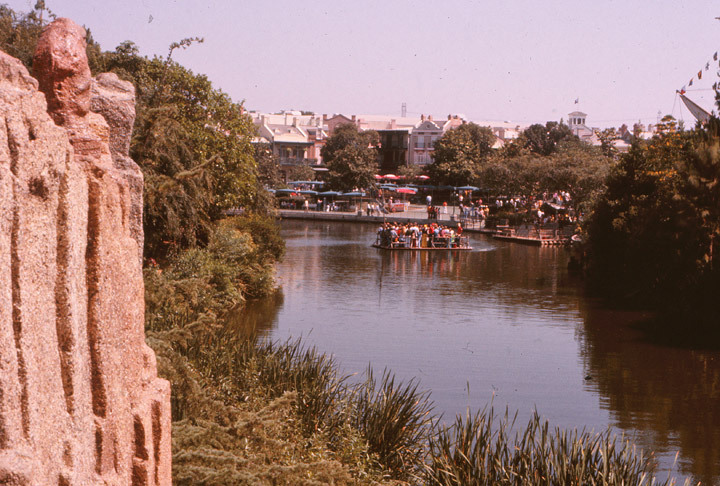 An elevated berm supports a narrow gauge railroad which circumnavigates the park. 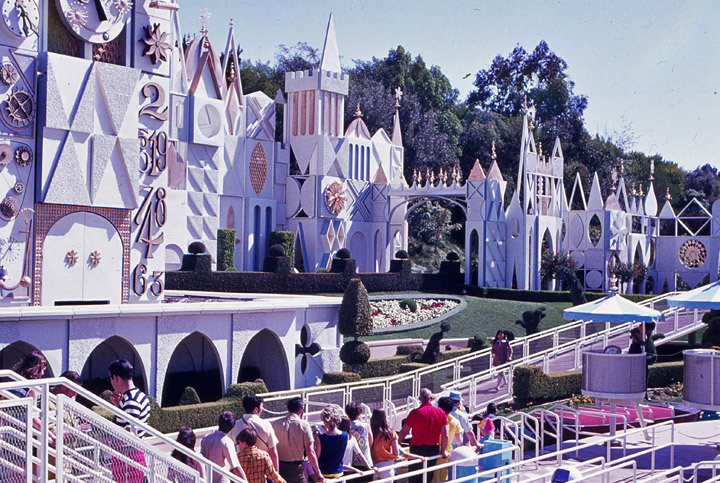 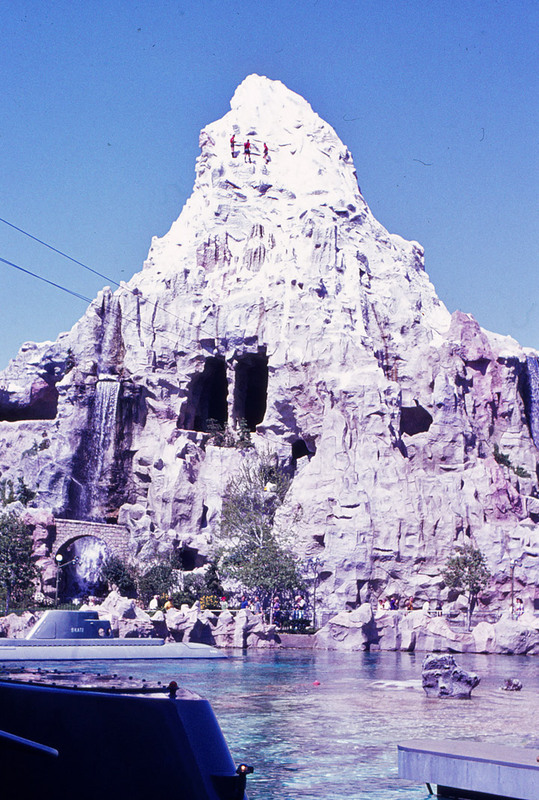 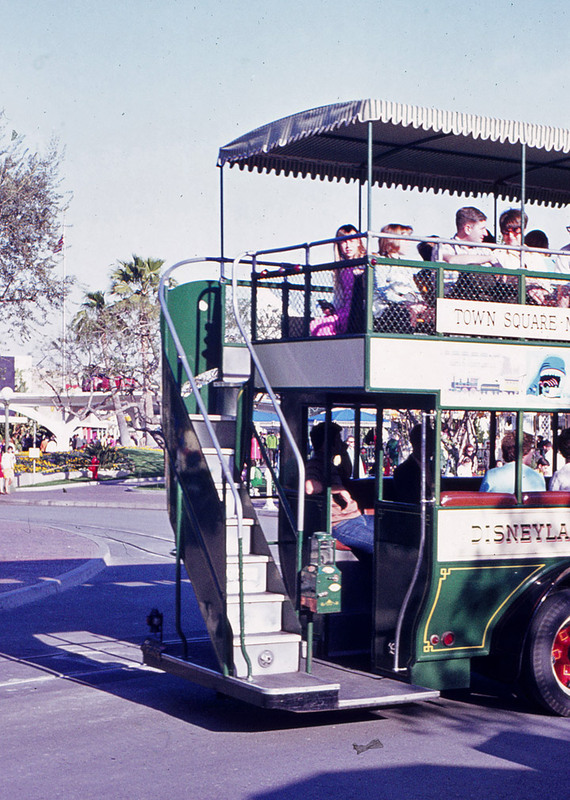 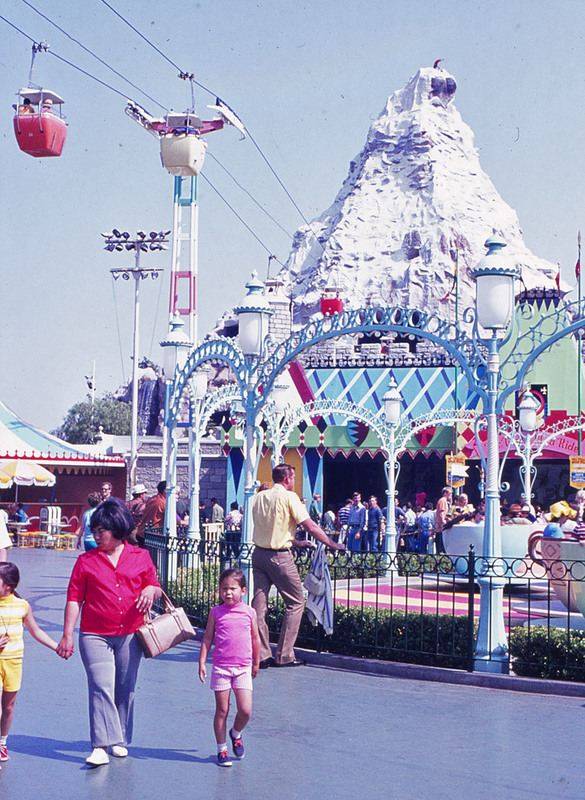 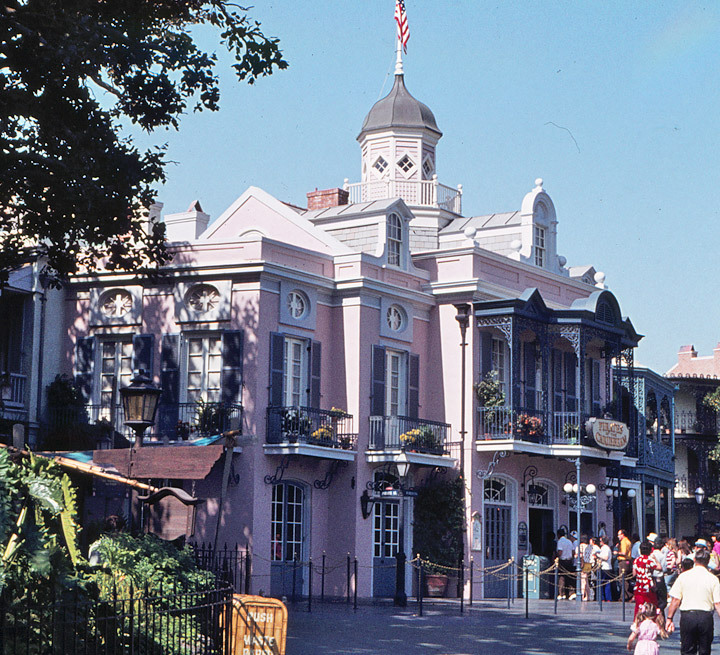 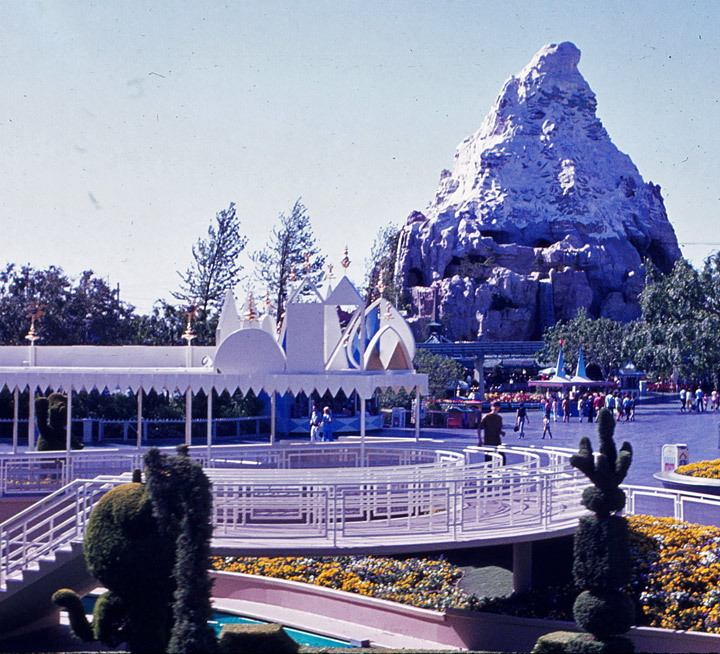 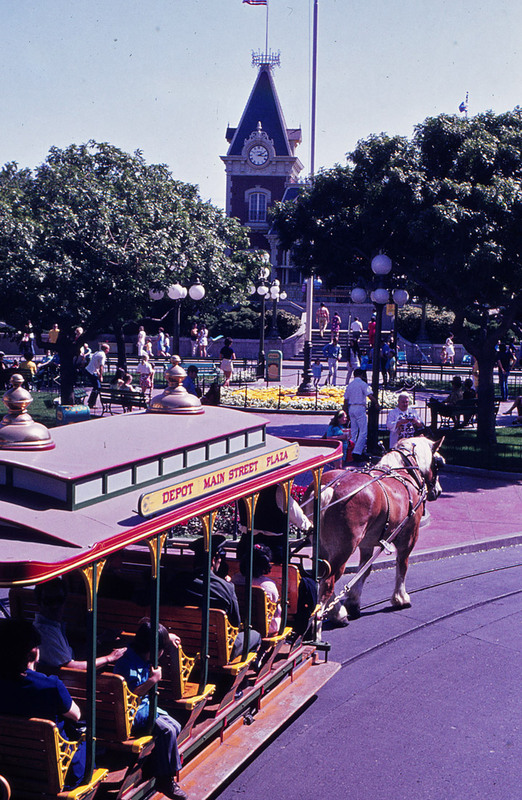 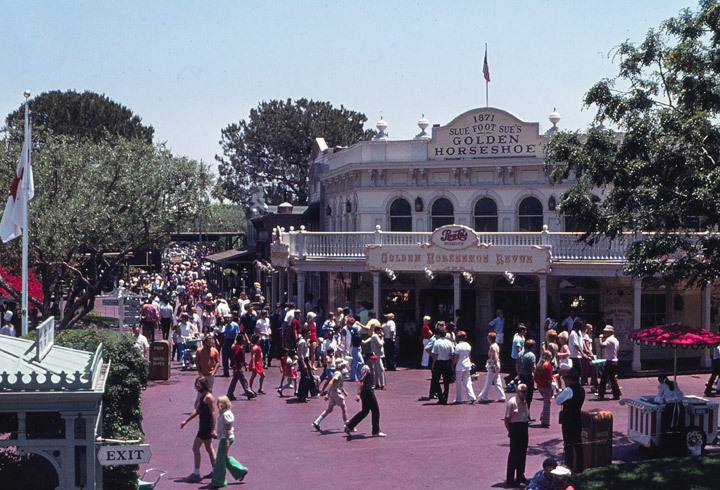 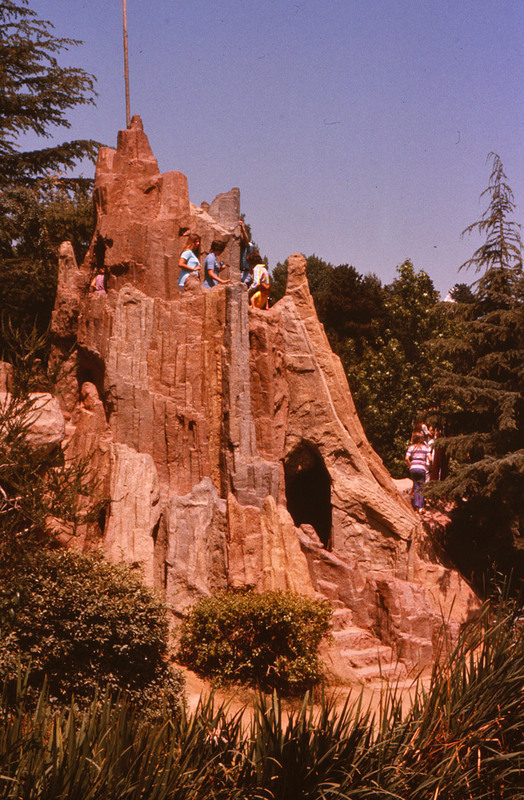 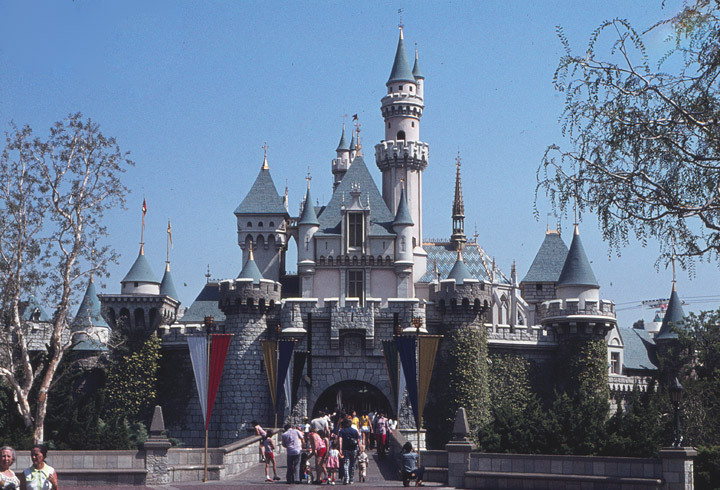 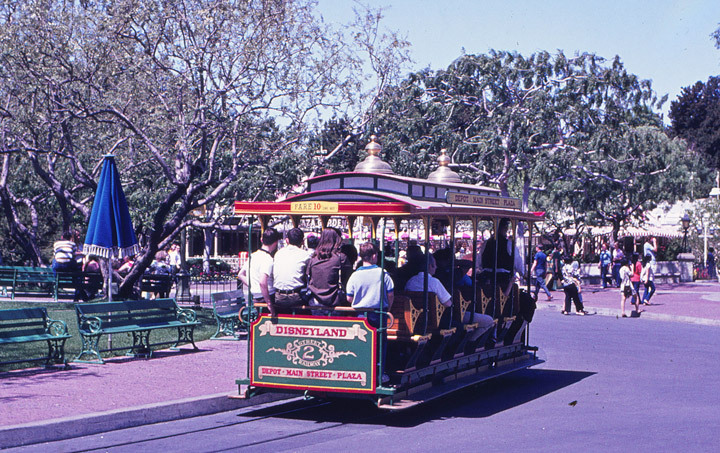 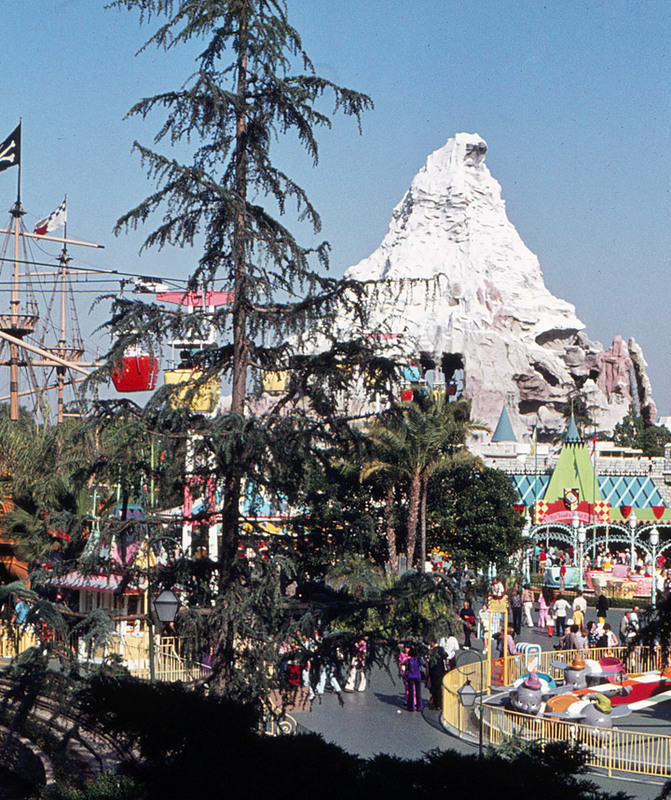 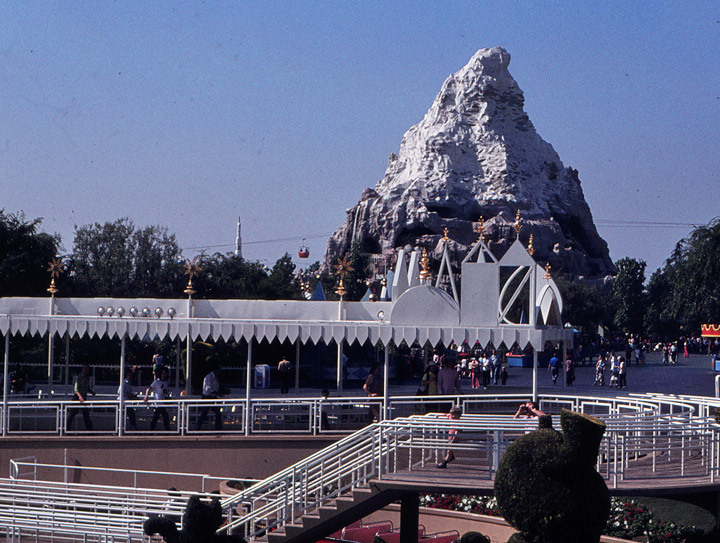 Disneyland features rides and attractions designed to appeal to all ages.